As an expecting mother you have to face many peculiar problems relating to health and digestion during your pregnancy. One such issue is ‘Gestational Diabetes’ as it is only seen in pregnant women. If left unchecked, it can have a direct impact on normal delivery and lead to complications in the baby’s growth. Therefore, it is necessary to understand how Gestational Diabetes could affect you and your baby, and find out how best to counter it. Gestational Diabetes only happens during pregnancy. There are certain factors which can help you determine whether you are at risk of this condition during your pregnancy. 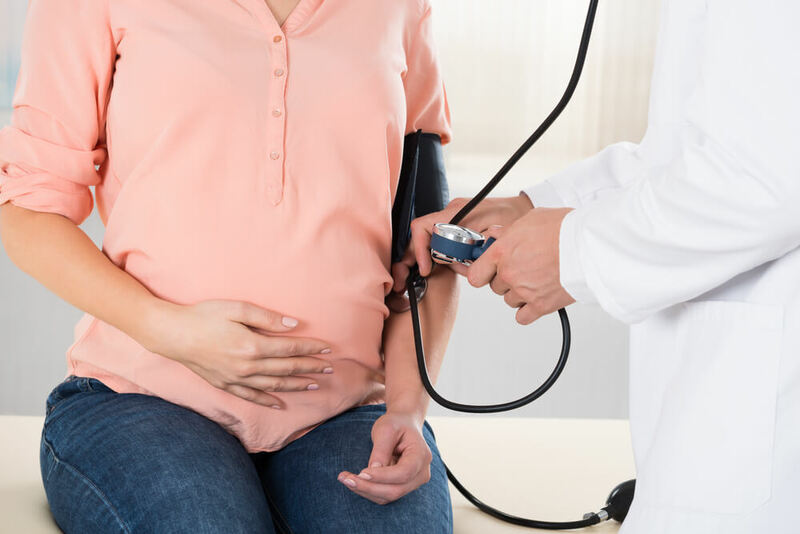 Your weight, hormonal triggers, pre-pregnancy health and family history play a vital role in assessing if you are at risk of developing Gestational Diabetes. 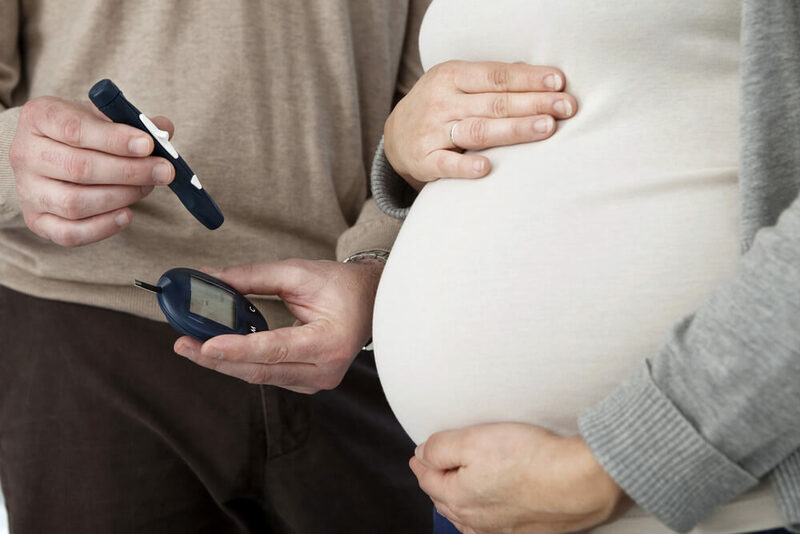 Gestational Diabetes is no different from the other forms of diabetes - the ability of the cells to break down the sugar supplied to them is affected, which causes an increase in the blood sugar levels. This can adversely affect both your health and the baby’s health too! Therefore it is important that you keep your blood sugar levels in check, even if you are not prone to diabetes. Risks associated with diabetes include the development of ‘Preeclampsia’s disorder which is characterized by high blood pressure and excess protein in the urine. Moreover, your high blood sugar can induce respiratory issues and Hypoglycemia in your baby. Nutrition is your strongest ally across all your trimesters. It not only ensures that you and your baby’s health during pregnancy, but it is also important for the baby’s sustained growth post-pregnancy. Healthy nutrition intake is essential for treating Gestational Diabetes. 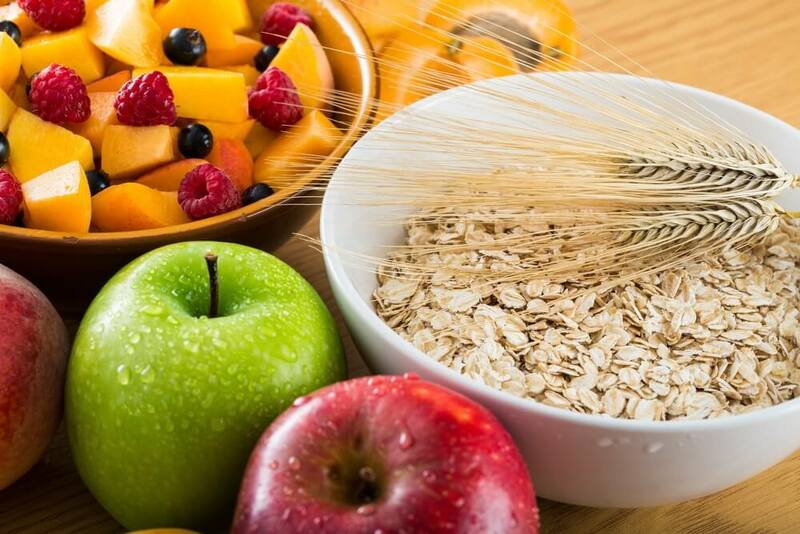 Going low on carbohydrates and high on fibre is the key to control your blood sugar levels. Fibre also helps digestion and elevating the good bacteria levels in your intestine aiding better digestion. Yoga and Exercise During Pregnancy, under the guidance of doctors and experts, helps you maintain your strength, endurance and manage your stress levels. Moreover, physical exercises go a long way in maintaining your blood sugar levels. During pregnancy, your body needs special attention and so does the baby that is growing within you. Therefore, before making any modifications to your diet, exercise or daily routine it is important that you speak to an expert who understands your needs and would in a better position to guide you.